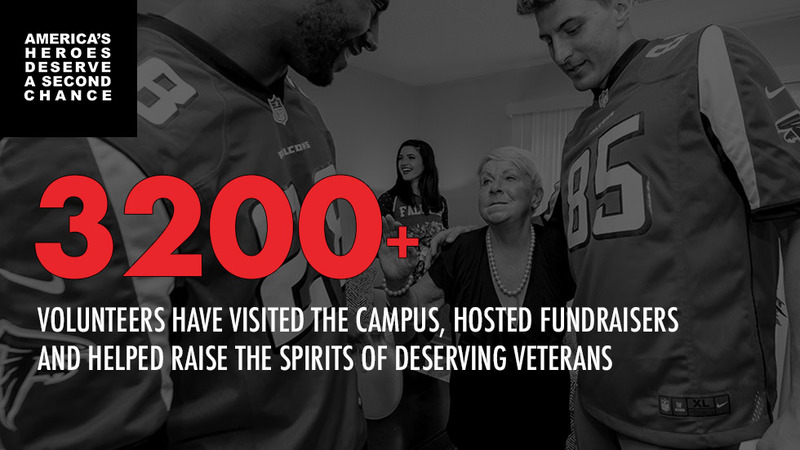 Our Volunteer Program allows individuals and groups to interact and engage with our community with the common goal of helping local veterans & their families in-need. Companies and Organizations with up to 75 people can schedule half and full day volunteer opportunities that could include painting, housing repair, landscaping, meal preparation, fellowship with veterans and other important service opportunities. 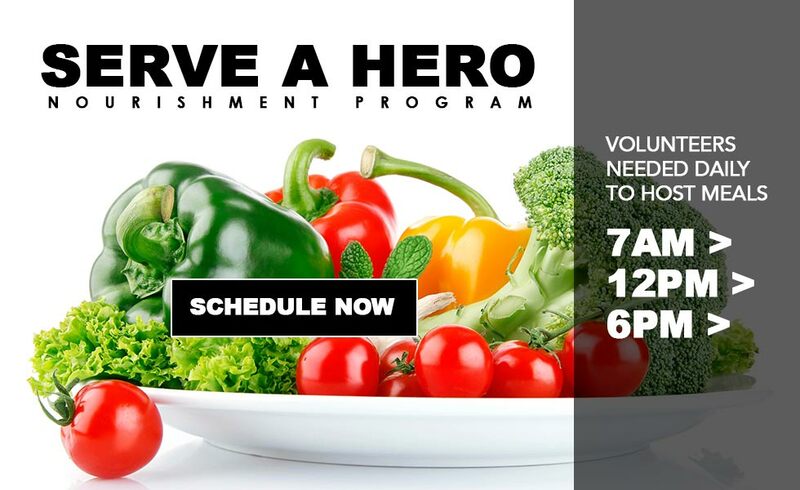 Our Serve A Hero Program allows you to give our Veterans 3 nutritious meals everyday by contributing to our food pantry or preparing and serving at our Atlanta campus. Volunteering with Veterans Empowerment Organization of Georgia is about inspiring, recognizing and encouraging people to seek ways to serve in their communities and support U.S. Military Veterans. At VEO, we are very proud to have a great group of volunteers like you that unselfishly give their time and talents to assist us in supporting veterans and their families. Every volunteer has a journey. We help you discover your individual interests and skills so we can pair you with the perfect project. At VEO there is something for everyone.